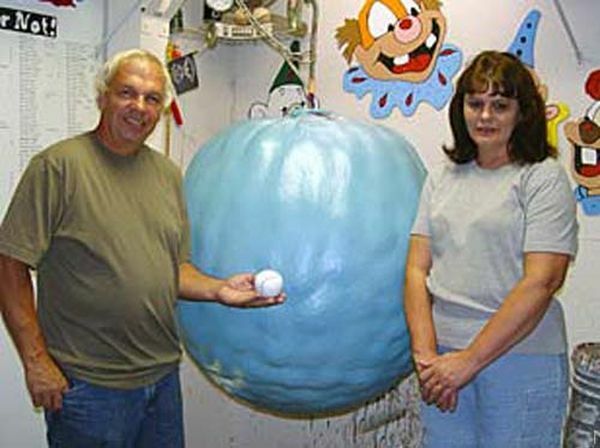 Mike Carmichael of Alexandria, Indiana, has a very strange hobby. 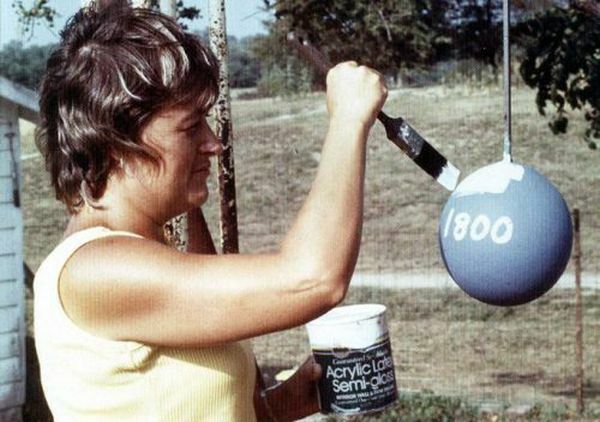 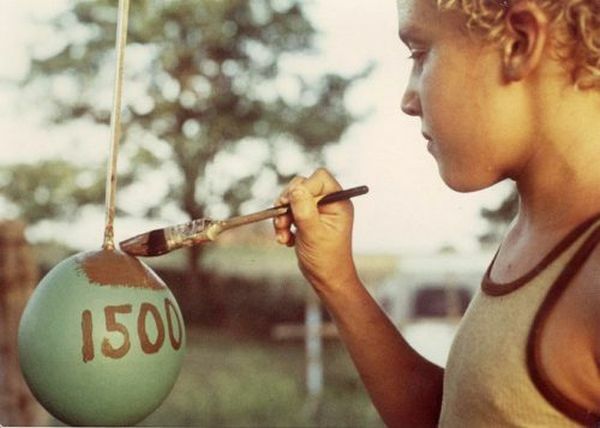 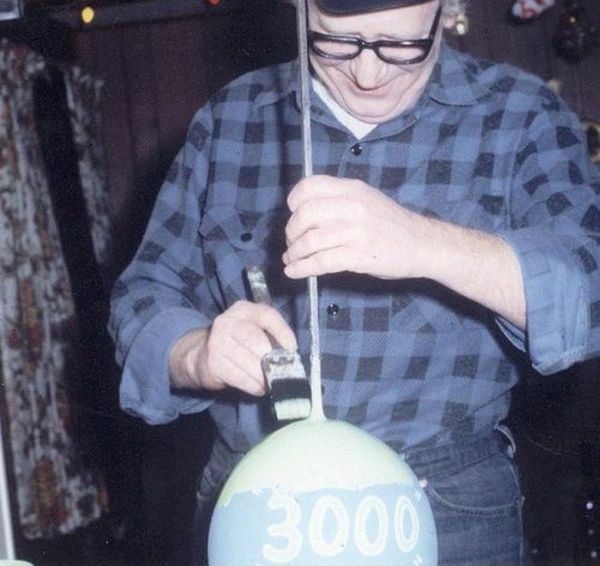 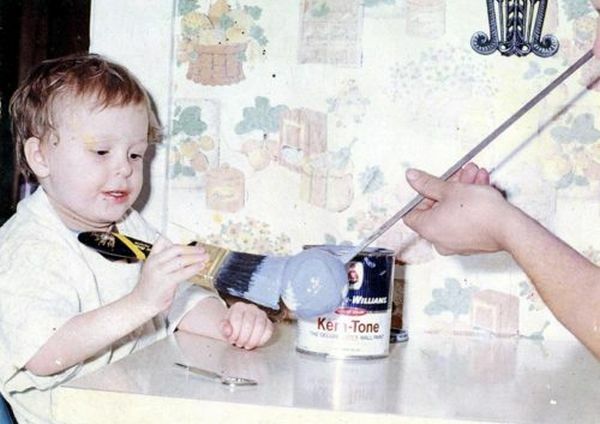 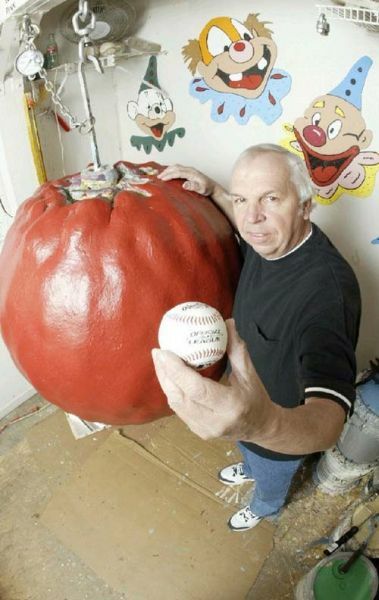 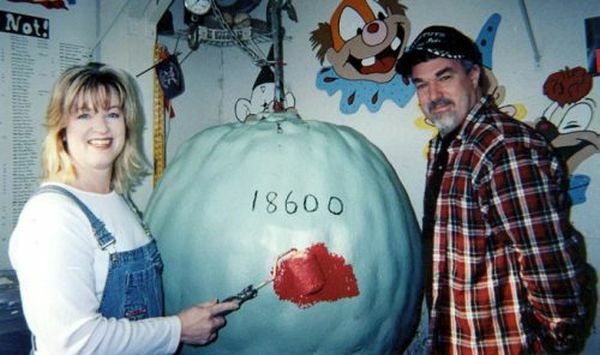 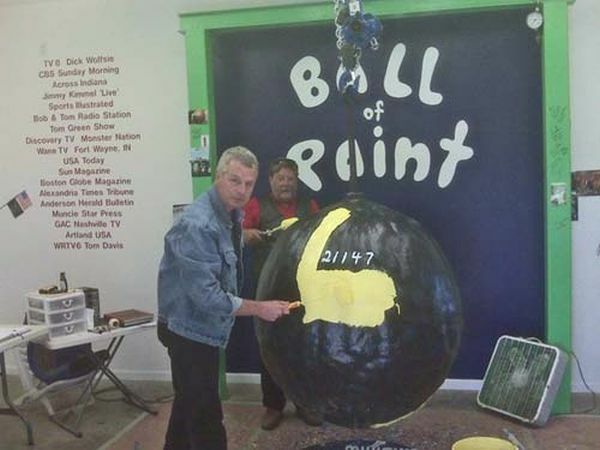 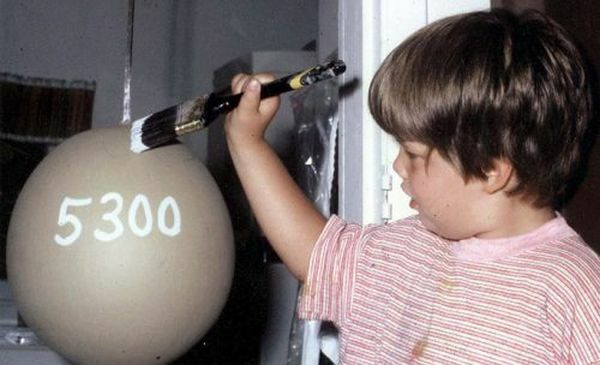 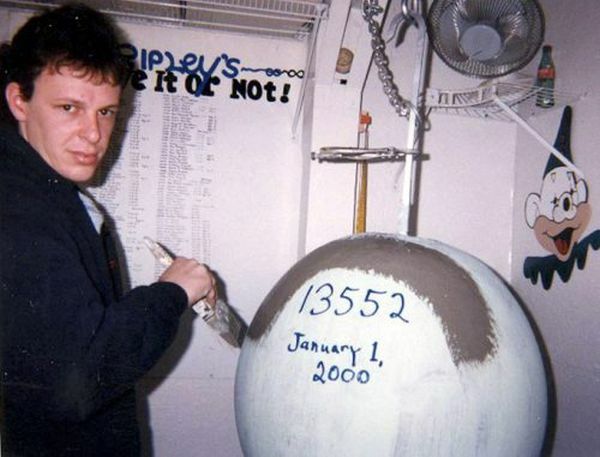 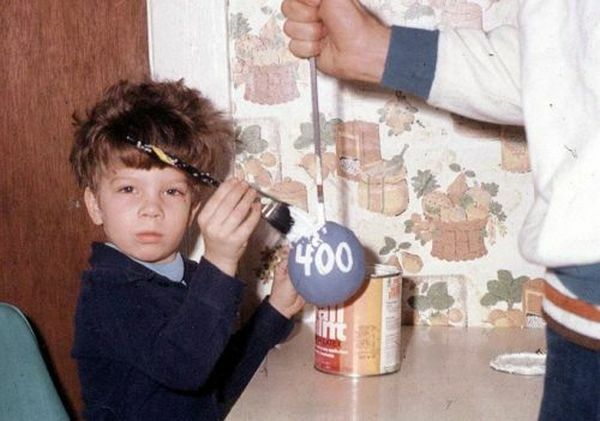 From the past 34 years he and his family and friends have created the world’s largest ball of paint. 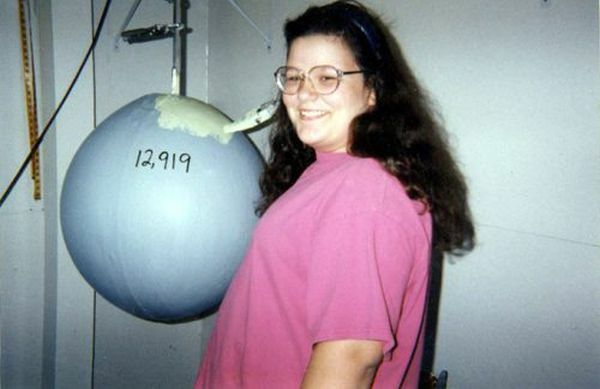 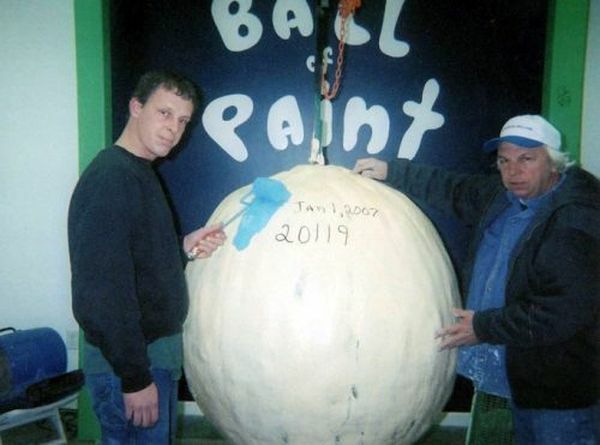 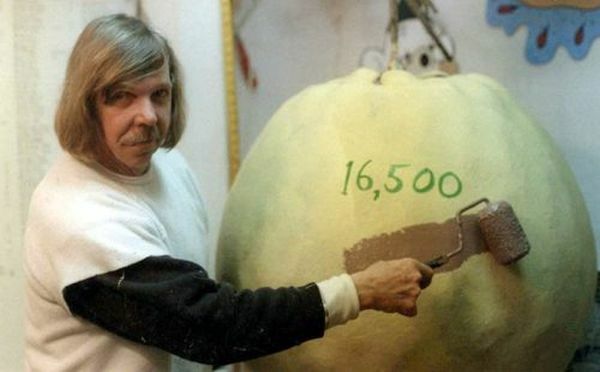 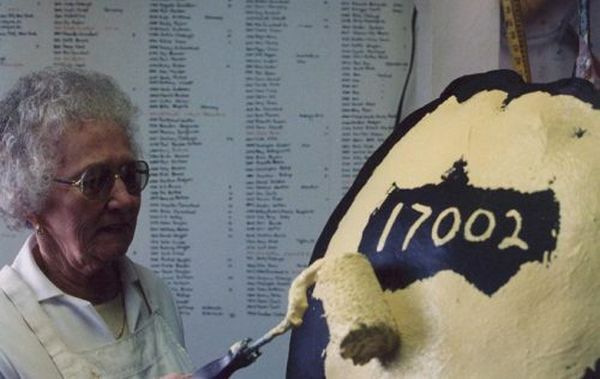 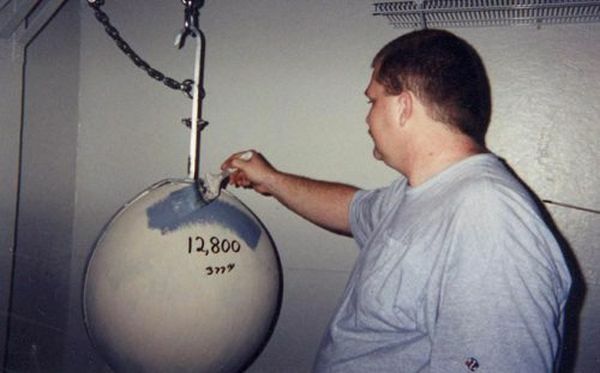 It all started with a simple baseball, and roughly 23,000 coats of paint later the ball has grown to weigh 3,500 lbs (1,590kg ) and is still growing.